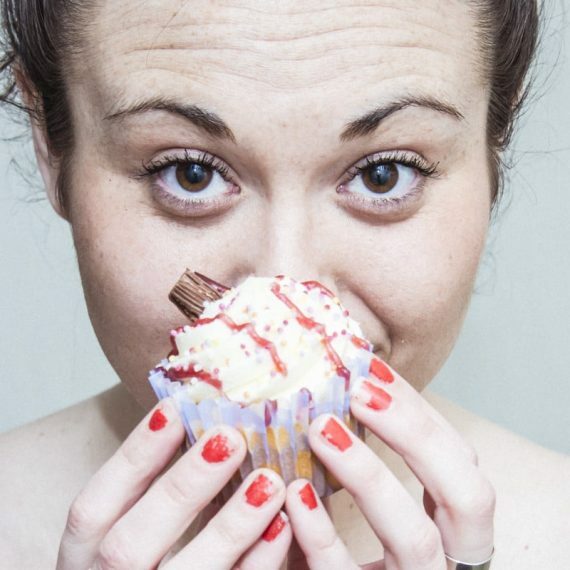 Blending theatre, storytelling and killer moves, spoken word artist Maria Ferguson explores her relationship with the F-word (food) with the help of her first love (dance). 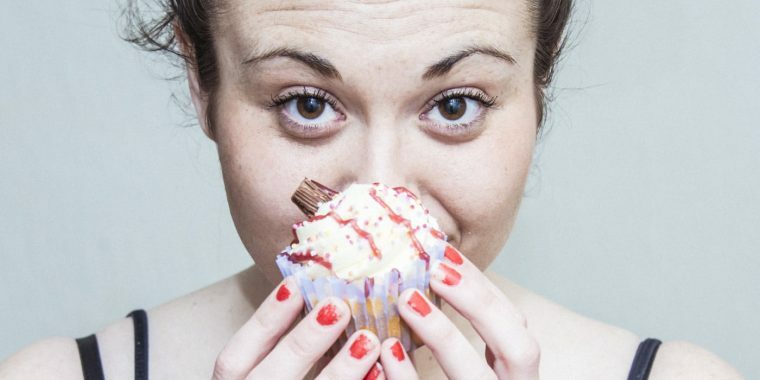 Questioning how we all look at size, Fat Girls Don’t Dance takes us in to the world of performance, where three meals a day is up for compromise and skinny sells well. NB. There will be cake.